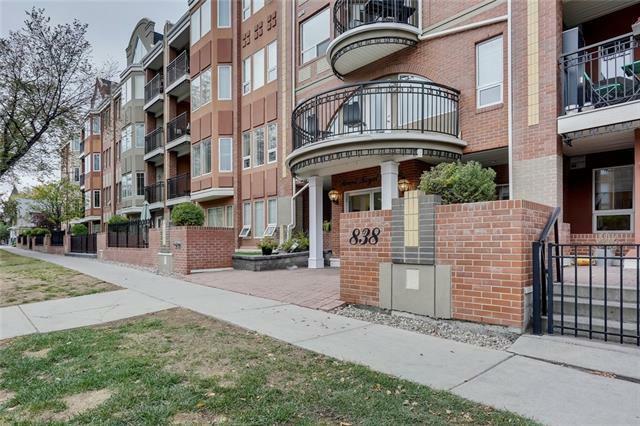 1,178.22 sq' PENTHOUSE WITH 2 PARKING STALLS, 2 BEDROOMS AND 2 BATHROOMS just 2 blocks from 17 ave. 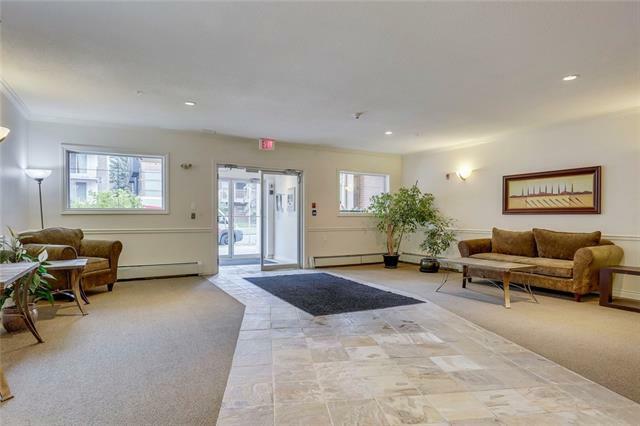 Entering the unit you will find 9-foot knock down ceilings, and tile floors leading to the in-suite storage room, four-piece guest bathroom and laundry room. Upgraded laminate flooring flows throughout the dining room, living room and kitchen. The open concept kitchen is complete with downtown views, gas range, stainless steel appliances and convenient breakfast bar. 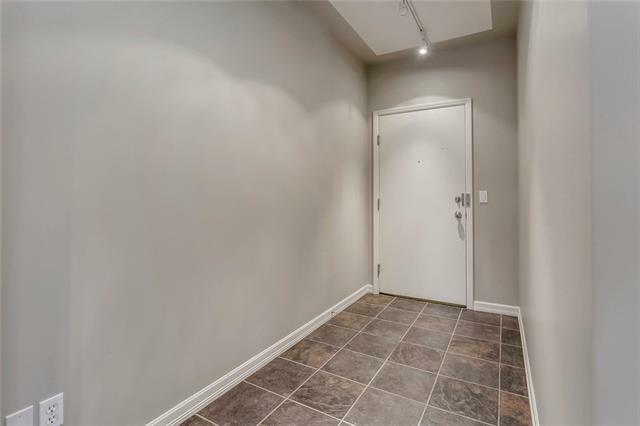 The Master bedroom has his and hers closet and a three-piece ensuite. 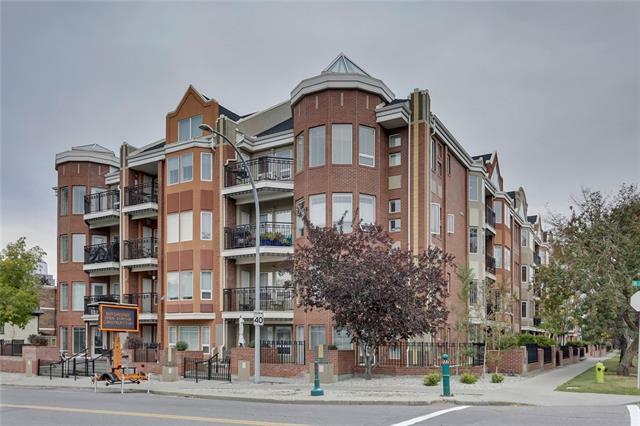 2 titled, and heated parking stalls, Breathtaking downtown views, and only steps away from the hottest spots on 17th Ave makes this the best value in all downtown. Book a showing today.